The floor plans in our Redmond, WA apartments offer the perfect mix of storage and space. At The Carter, we offer multiple layouts in one- and two-bedroom options. All of our floor plans offer an open layout with upgraded amenities, loft-style living, and even live/work floor plans. Preview your different options below or check out the photo gallery of our Redmond apartments. Contact our team today more information or to schedule a tour! 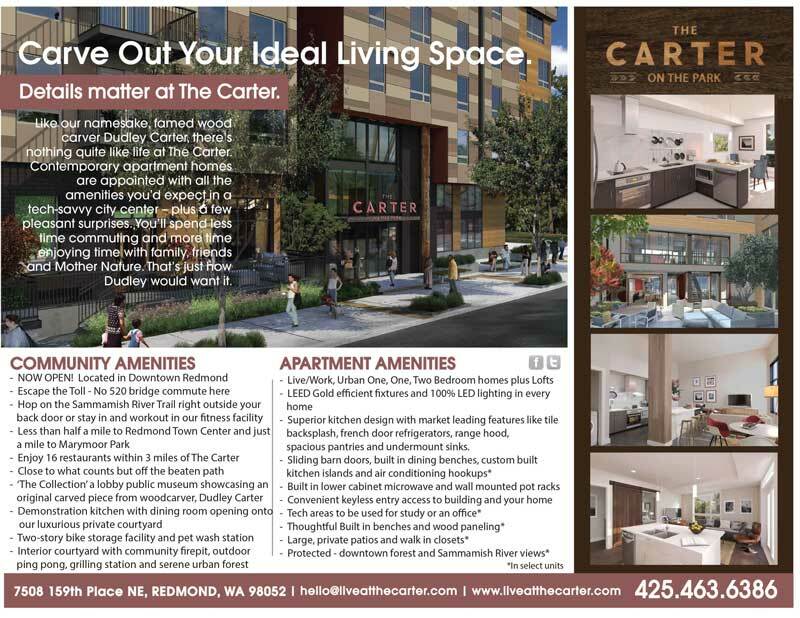 I can’t wait to move into The Carter to use its thoughtfully designed spaces, access Redmond’s innovative vibes, and benefit from its freeway vantage. The Carter team is my dream team!